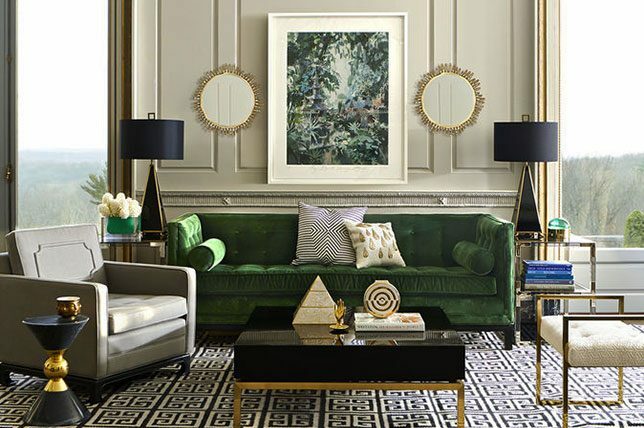 In a city as vast and varied as New York City, how do you go about sourcing the best talent for your interior design needs to reflect your lifestyle while beautifully upgrading your home? As an interior design company based in New York City, we’re constantly finding ourselves inspired by the city’s restless energy, chic inhabitants, and lively design scene. 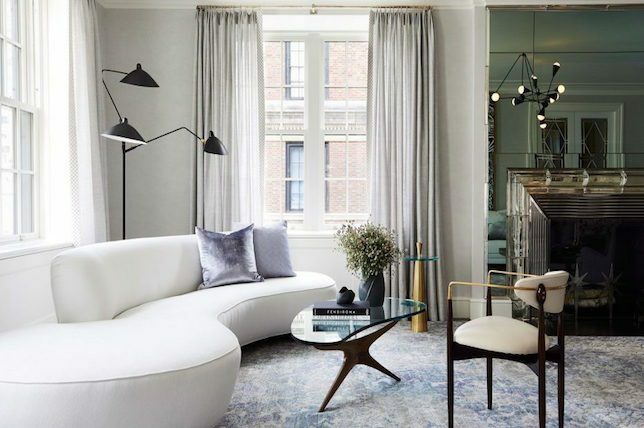 And while it’s no secret that our city is home to the best interior designers money can hire, we’ve compiled a handy list of go-to New York interior design firms to help you find best interior designer or decorator in Manhattan to get your project started in style. 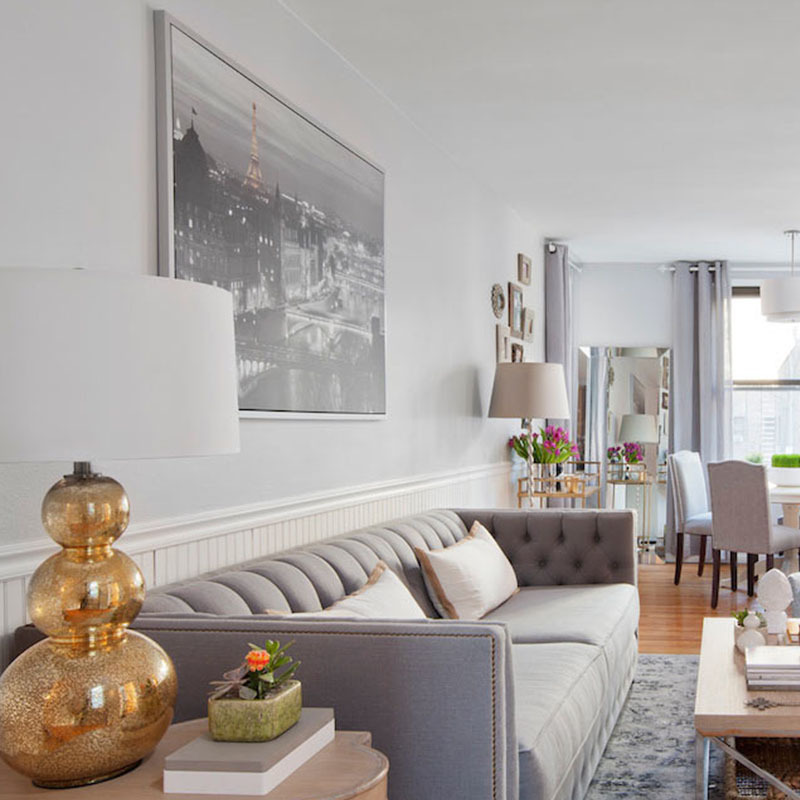 Because when it comes to hiring the best interior designer or decorator for your project, Manhattan has an overwhelming amount of options from high to low – here’s what you need to know. 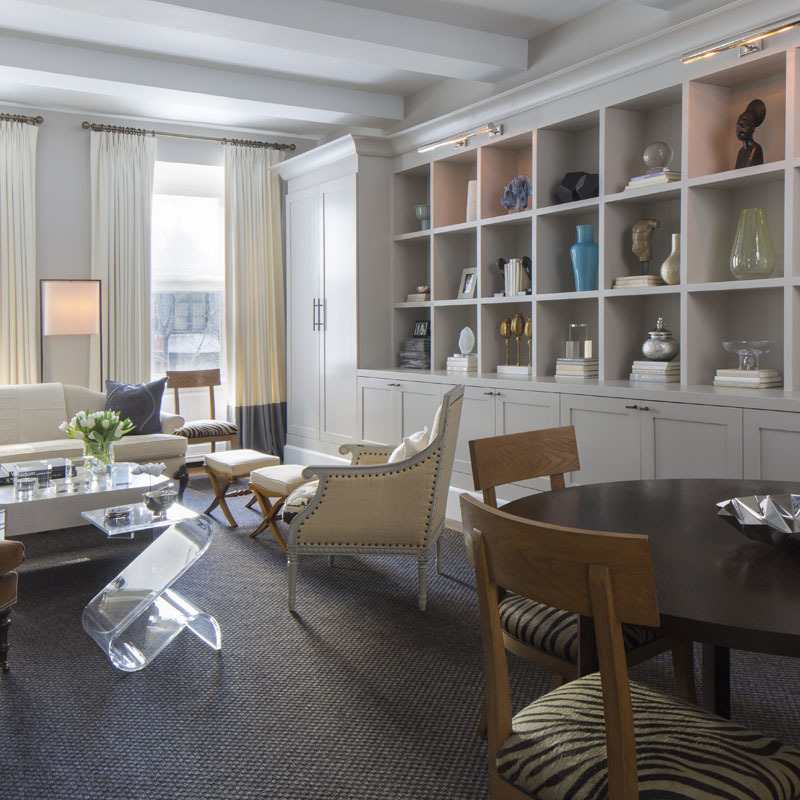 Kati Curtis Design is a full-service New York City-based interior design firm specializing in classic design with a global influence. Whether designing residential or commercial spaces, KCD has built a reputation for achieving highly individual results for a discerning, international clientele. Supported by an underlying thread of sustainable quality, Kati Curtis Design ensures that the clients’ greatest investment is also their greatest source of comfort, pride, and self-expression – cementing themselves as the best interior decorators sure to add a sense of sincere personality to your home. With more than 30 years of experience, David Kaplan has the innate ability to design spaces to suit the lifestyles, desires, and tastes of his clients. David works individually with each client to develop a ‘casually elegant’ design aesthetic that focuses on incorporating natural, sustainable materials while infusing subtle references to nature. When considering the best interior decorators for your home, it’s essential to source talent that centers their design scheme around you, and not the other way around. 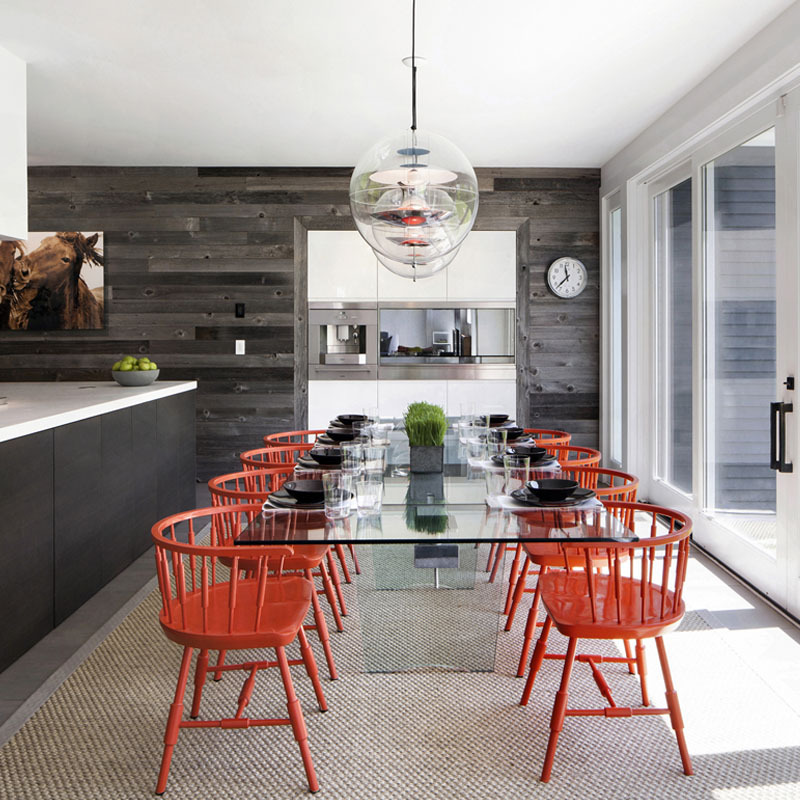 David’s design styles range from classic to innovative, and he works collaboratively with each client to develop a unique expression to personalize and enrich their home environment, whether it’s a tiny apartment or a sprawling compound. With a truly “universal design” approach, David is equally skilled in designing for all age groups – urban pads for young professionals, progressive and flexible environments for growing families, as well as mature abodes for retired baby boomers and empty-nesters to age in place comfortably which solidifies their positioning as the best interior decorators in Manhattan to consider. A Robert Passal interior is never defined by any one era, style, or approach. Rather, it evokes personal comfort and sophistication. Timeless, collected, composed, and curated are words often used to describe his aesthetic. Drawing from his own experiences, travels and keen insight, Passal continually hones his skill as a designer. When working with clients, he selects fabrics, furnishings, art, and antiques that represent each person’s individuality—whether contemporary or traditional. The finished product is a comfortable, enduring, yet richly layered space that breaks from the mundane to become extraordinary. He believes in what he calls “MIP” – Making It Personal for each of his clients. Clients currently range from professional athletes to celebrities, financiers, real estate developers, corporate leaders and homemakers around the country. Projects include commissions as diverse as the restoration of a temple, a luxe fashion boutique in Miami, Hamptons retreats, yachts and a Tokyo pied-à-terre. He is currently at work producing lines of fabrics and furnishings boasting his signature look in an effort to allow his aesthetic to be available to a broader base. Décor Aid has modernized the art of interior design services with an innovative to interior design. As one of the nation’s leading interior design firms, Décor Aid is transforming the industry by making luxurious design effortless, and accessible. Starting with a complimentary in-person consultation, your designer will help you define your needs while charting how to move forward with a detailed proposal with no minimum purchase. Selected from the country’s most distinguished firms, our established team of interior designers bring an unparalleled level of expertise and personalization to every project. Clients also get full access to Décor Aid’s exclusive furniture discounts, which range up to 50% off retail prices, and these cost savings often exceed our design fees. 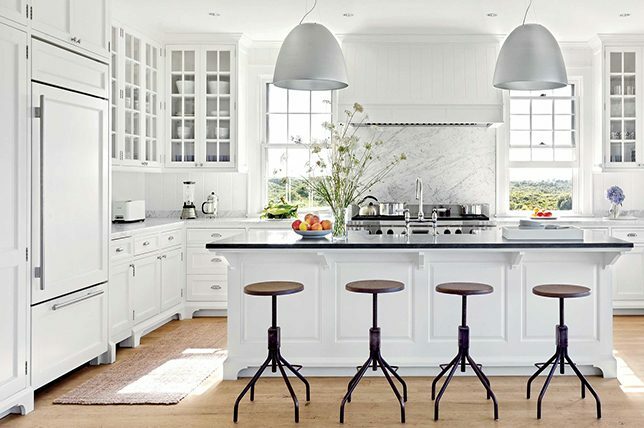 Décor Aid’s enviable home makeovers have been featured in ELLE DECOR, House Beautiful, New York magazine, and more. Jeffrey Bilhuber has a uniquely American perspective that breathes new life into tradition with a confirmed understanding of modern sensibilities. He mixes periods and design ideas with a confidence and instinctive style whose rules are self-evident: practicality and sheer beauty. Long considered one of the best interior decorators Manhattan, Bilhuber and team bring a beautifully orchestrated mix of rich layers to every project they conceive. He is also the author of four highly acclaimed books published by Rizzoli. His first book, Jeffrey Bilhuber’s Design Basics, with a Foreword by Anna Wintour, is now in its sixth printing. Its follow-up, Defining Luxury: The Qualities of Life at Home, continues a tradition of reaching his broad and diverse market, articulating the mood of a nation, and forecasting the essential goals of many design-minded fans. In this third book, The Way Home: Reflections of American Beauty, Bilhuber shares personal histories and family life, not grand gestures of presentation. In other words, he is a master of decorating with soul. His latest title, American Master: Notes on Style and Substance with a foreword written by Bilhuber’s client Mariska Hargitay, represents his curated point of view as interior designers Manhattan often have a truly unique grasp on design and references. For the past three decades, Vicente Wolf has fostered the global development of his brand through a simplicity-driven principle that infuses his many creative endeavors: interior design, photography, art collection and global travel. From the spacious light-filled loft in New York City where his company is headquartered, Wolf and his team at Vicente Wolf Associates build on his passion for design while maintaining an impressive portfolio that spans multinational conglomerates and private homes, as well as hotels and restaurants across the globe. That said, leave it to one of the best interior designers Manhattan to have such a global command on fully realized design directives. Always on the lookout for new ways in which to inspire the world of design, Wolf’s eye for detail has garnered him a reputation for quality appreciated by his discerning client list, the creative industry as a whole, and his international partnerships with some of the world’s top luxury brands. Award-winning designer, international speaker, book publisher, lauded retailer and celebrated business partner, the designer now heads up two companies: VW Home by Vicente Wolf and Vicente Wolf Associates as top interior decorators Manhattan. Tony Chi distinguishes himself from other designers highly due to his temperament. He is a perfectionist; meticulous, unwavering and possessing an intensity that provokes emotion, never allowing indifference. His design transcends ephemeral curiosity entertained by the surface of things. He understands that design without functionality is hollow and functionality without people who care to utilize it defeats the purpose. In his own words, “any designer can create a dazzling body but I want to create spaces that have a chance at building a soul.” He doesn’t merely deliver aesthetics, he delivers an experience that only the best interior decorators Manhattan can deliver. Tony Chi and Associates is indeed known for attention to detail, for orchestrating rich compositions of shagreen and lacquer, aqueous glass mosaics and textured wood veneer, super graphic-laminated glass and prismatic mirrors. Yet to focus solely on such things would be missing the point. For Chi believes in what he calls “invisible design,” the notion that, much like good service, a hospitality space should elicit a positive response without necessarily making you aware of why – which is exactly the kind of nonchalant décor specialty interior designers Manhattan should deliver without compromise. The creative process of Shawn Henderson begins by listening to his clients and then contemplating how design can make their lives more beautiful. The beauty is in the details: lightness, flexibility, and cleanliness. He sees newfound beauty in old materials and furnishings and often reclaims them in fresh new ways. The furniture that he designs reflects familiar forms, but the lines are more pared down and pure. Often he is drawn to serene palettes punctuated with rich splashes of color. No one element stands out – the layers and unexpected mix achieves a harmonious balance. When meeting prospective interior decorators Manhattan for your home décor project, the key is to take every aspect of their services in for a more accurate picture of what they can do for your home. Building on these principles, putting a home together is a joy, one that has resonated with his clients and the design world. Henderson’s Designs have been published in Architectural Digest, Veranda, Elle Decor, Luxe, House Beautiful, The New York Times and NY Spaces on best interior designers Manhattan lists and guides for many years over. Fawn Galli Interior Design is a full-service residential and commercial firm with extensive experience in all aspects of interior design from construction management and renovations to overseeing every detail of the decorating process. Fawn brings a fresh eye and modern mastery of color to her designs. With a nod to the past but a focus firmly tuned to today, she creates inspired interiors that meld the traditional and the modern and has been highly regarded as one of the Best interior designers Manhattan since the beginning. 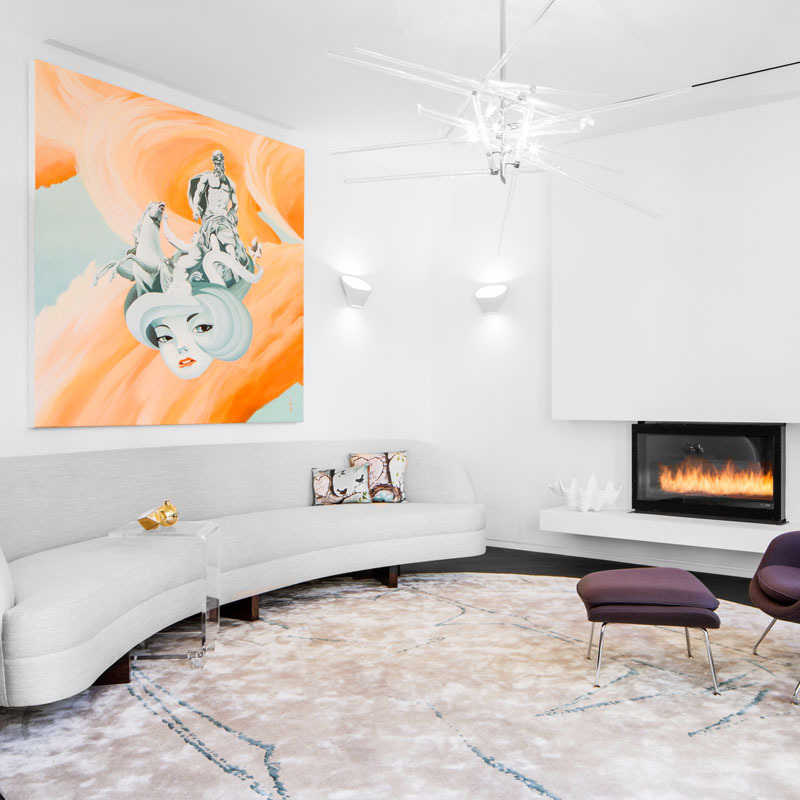 Fawn’s work has been featured in Elle Décor, Architectural Digest, House Beautiful, Lonny Magazine, Domino, New York Times, and the Wall Street Journal, among other outlets as interior decorators Manhattan to take note of. Nicole Fuller Interiors is a full-service interior design firm specializing in luxury residential and commercial interiors. From ground-up construction to smaller decorative installations, the spaces created by Nicole Fuller and her team are powerful and always entirely unique. Nicole Fuller Interiors is best known for seamlessly layering contemporary and traditional motifs, and for bespoke finishes, from custom furnishings to hand-painted wall treatments. 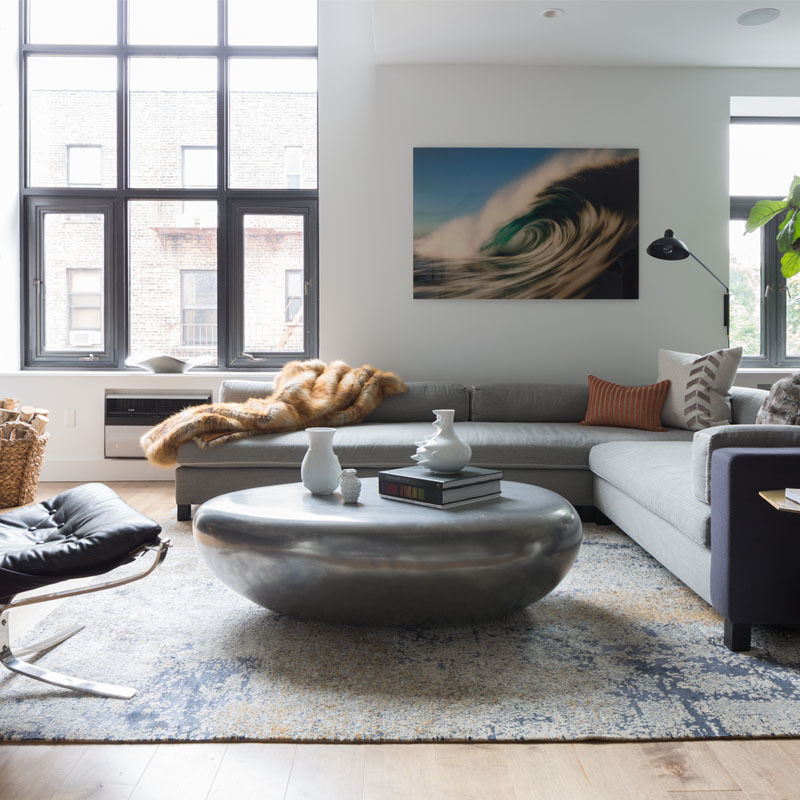 When considering the unique dwellings of the city and that almost no two spaces are entirely alike, hiring interior decorators Manhattan with a studied hand at creating custom spaces designed around you, will pay off over the course of a very short time. Fuller’s designs do not adhere to any particular style, as every project and space is unique. Having a thirst for new challenges and a desire to push the boundaries, Fuller’s refusal to accept the status quo is what drives her powerful sense of style. Continually allured with the ever-changing market of products and technology, Fuller is particularly adept at using cutting-edge materials in original and innovative ways. Just another reason why she and her team are continually named the best interior designers Manhattan for projects big and small. An award-winning interior design firm led by founder Jarret Yoshida, their mission is a lot more simple than it sounds. If you’ve ever tried to reimagine a space on your own, you’d be sure to know exactly how challenging it can be to evoke a feeling of accessible indulgence, luxury, and well-being for real, everyday life that’s both brilliantly composed and inspiring. Take the calm, collected vibe of the project we featured here – that just so happens to be Daniel Craig’s, of James Bond Fame. It’s a space that boasts a sense of balance with unique furnishings that are right at the cusp of statement-making for a quiet, sumptuous setting. Besides a roster of fierce clientele, what makes Jarret’s spaces standout as interior designers Manhattan, might just be director Jarret Yoshida’s distinctive approach to creating a home that nurtures the spirit with functionality, comfort, and beauty of living spaces to nourish your well-being and lifestyle. After clocking in decades of lush design upgrades and launching a go-to Brooklyn based interior design resource, acclaimed interior design and architectural firm Chango + Co never ceases to inspire with a décor portfolio chalk full of deluxe, personalized spaces that are as warm and inviting as they are elegant and fully realized. Which brings us back to finding the best interior designers Manhattan for your project. 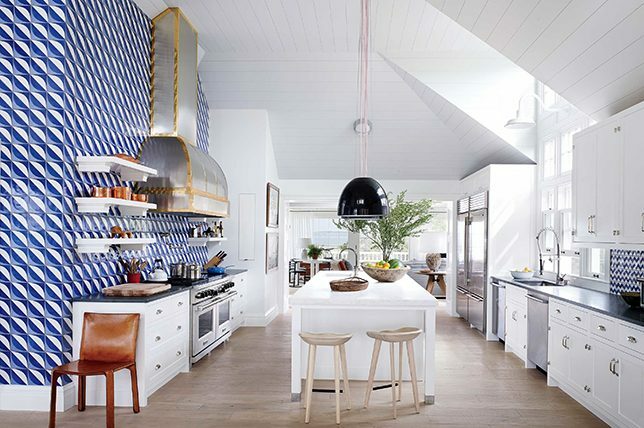 To get the most mileage for your budget, it’s an obvious if not more expensive route to go with an interior design firm that can provide such a varied, expansive catalog of their work. 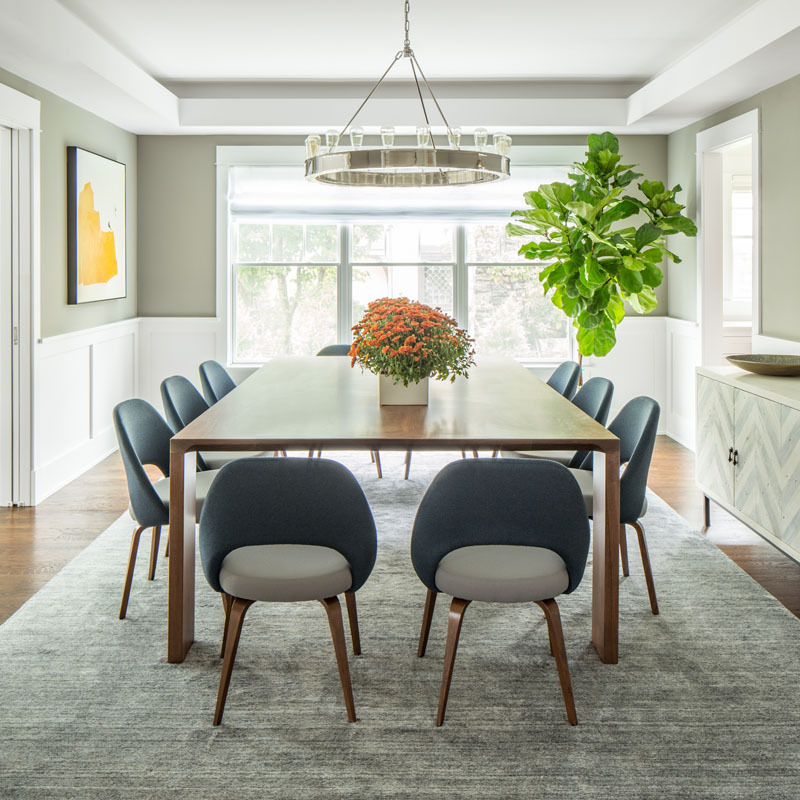 By getting down to the soul of a space and touching on its owners stories, interior designer Lucy Harris is able to articulate her client’s lifestyles via modern, sweeping designs that hit on a variety of celebrated design movements with a holistic approach. 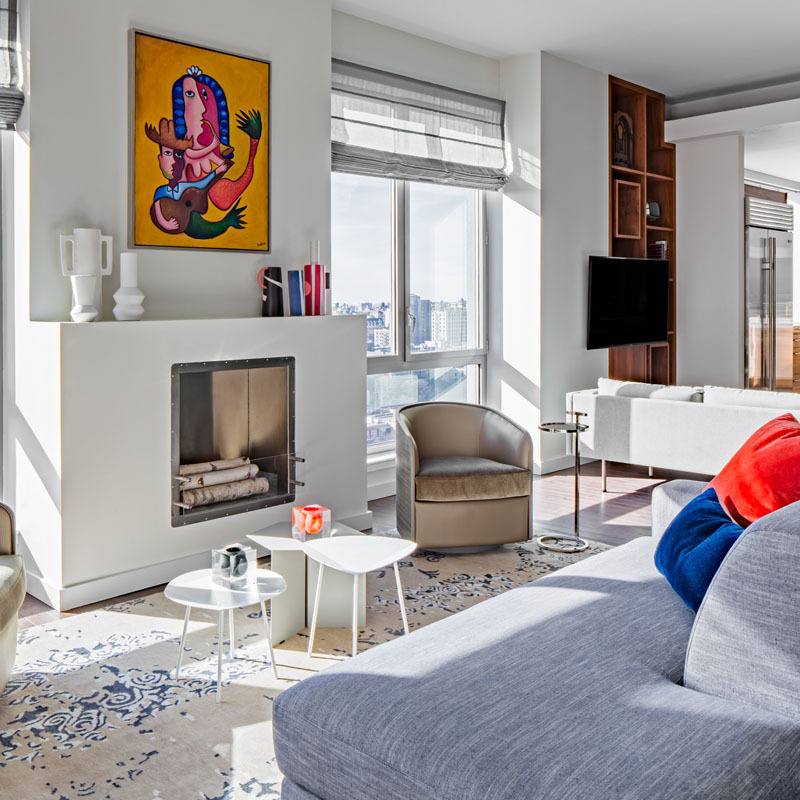 Often, the most invaluable interior designers Manhattan understand the complex backstories of their clients and how to use them to their design advantage, and Lucy Harris is one accomplished designer who does exactly that – with ease. An award-winning interior design firm servicing the NYC and Hamptons areas, Betty Wasserman has been honing her craft for over 20 years with projects that utilize her time as an accomplished art dealer with spaces that are injected with vibrant pieces of artwork in a variety of mediums. Which is exactly why she’s made our list of go-to interior designers Manhattan to consider. 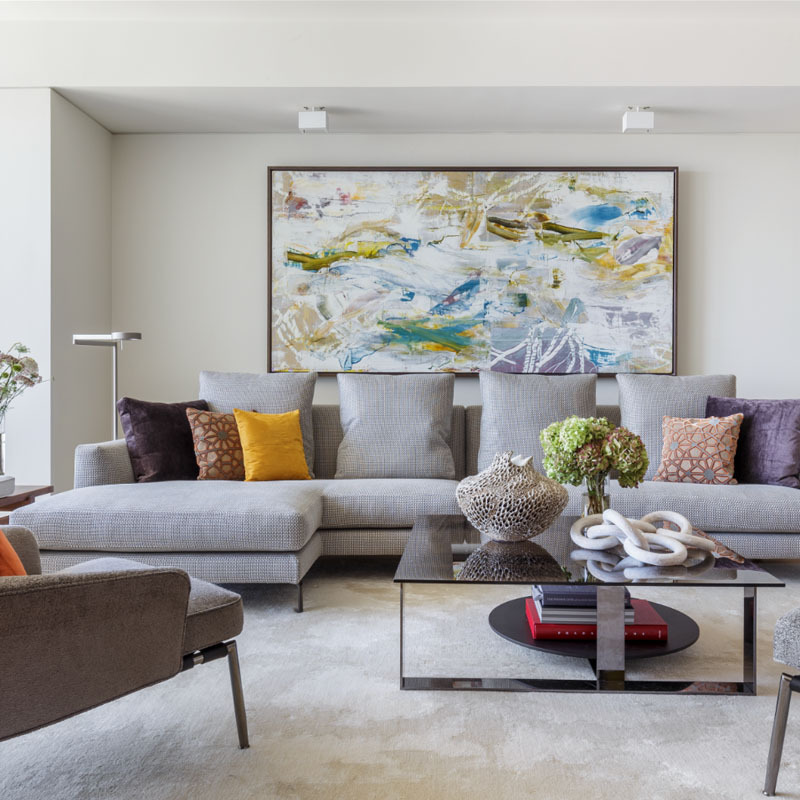 For one, in a city with such an energetic art scene, she could just be the perfect source for intelligently incorporating artwork throughout your home while ensuring that each piece flows seamlessly with your design direction. 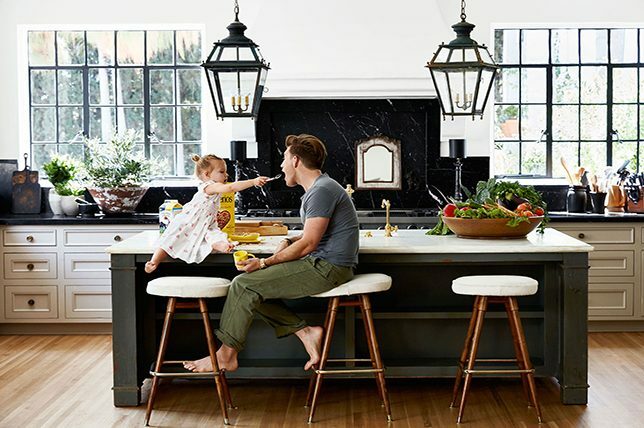 Founded by Briana Hesse, the Black + Steel creator and her design team provide their clientele with a creative global approach to design that perfectly balances masculinity, femininity, classic, modern, high and low, to hit every aspect of their client’s discerning vision. A quick look through their varied portfolio is quick to illustrate their firm hand at introducing the perfect mix of juxtapositions into spaces that create an overall rich, layered vibe that’s all too hard to imitate on your own. 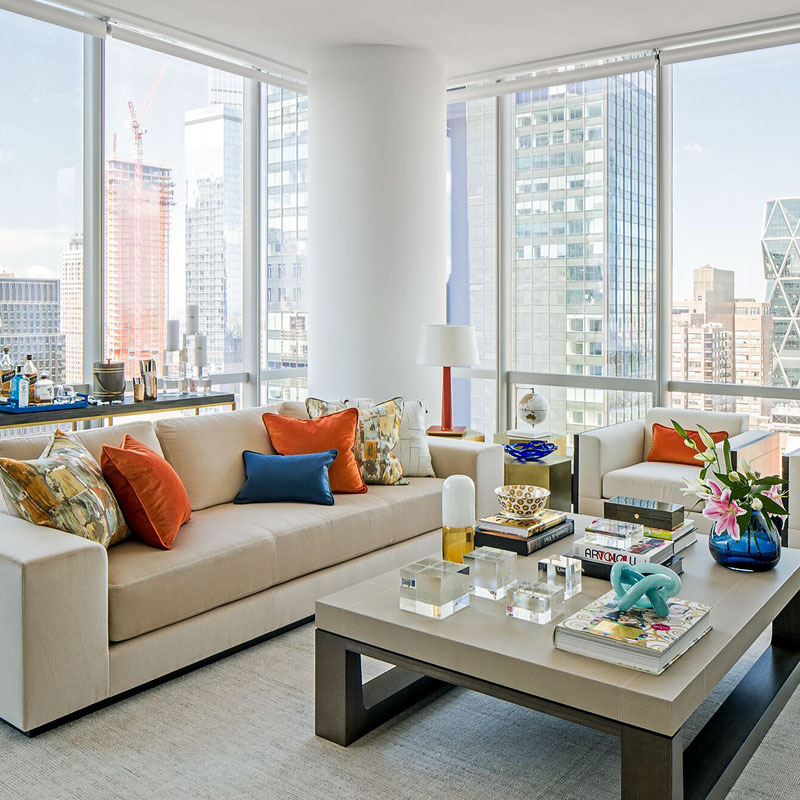 As buzzy as a city like New York is, there’s no shortage of interior designers Manhattan to help you elevate your home and energize it with customized décor exclusive to your space – it just takes a little bit of research to find the best match for you.